Spotlight Five is a series on Vivince in which we recognize those who are inspiring the event industry as well as our cherished collaborations between ourselves and creatives that are innovating the wedding and event industries in unique and dynamic ways. In this post, we are placing the spotlight on five Utah event venues who stand out with unique style and outstanding service. Where geometric architecture meets warm and welcoming wooden details, the Natural History Museum of Utah is a beautiful combination of modern design and history. With a three-story main lobby and angular details throughout the venue, it’s a beautiful blank canvas that enhances and complements every event, from the most ornate experience to a minimal affair. With 80,000 square feet of versatile mountainside event space and a recent large-scale renovation, Snowbird has raised the bar for themselves; elevating their services and amenities beyond their humble ski resort reputation. By incorporating inspiration from the surrounding alpine landscape, the modern concrete architecture has been crafted into luxurious spaces, softened by pale wood tones. 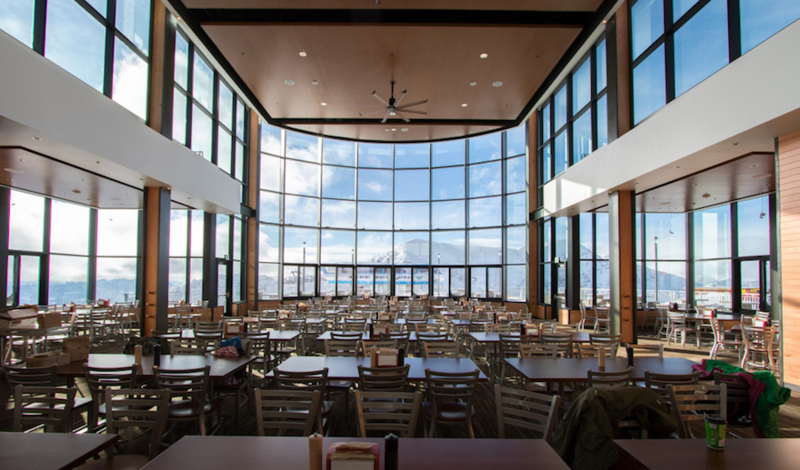 When it comes to events, one of our favorite elements of the resort is The Summit Restaurant. This mountain-top event space sits 11,000 ft above sea level, straddling the ridgeline with soaring glass windows and sweeping 360-degree views of the surrounding valleys. Stay tuned for photos from our upcoming collaboration with Snowbird. 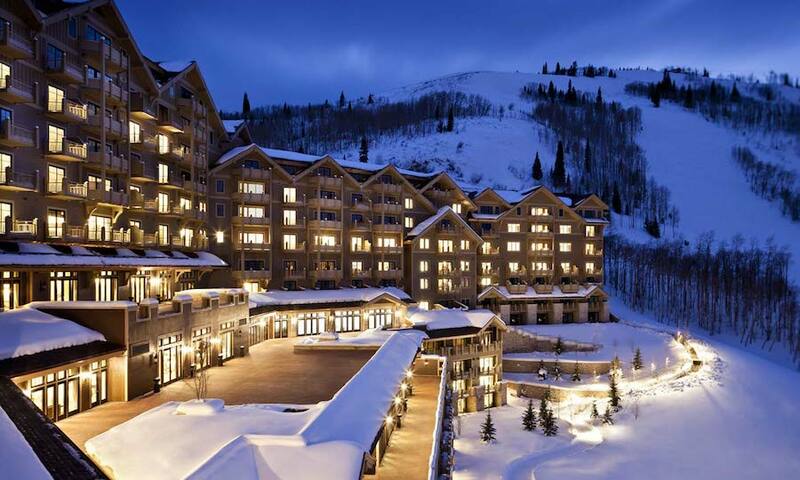 As one of the newer luxury brands to take up residence in Park City, the Montage Deer Valley not only carries the name of California based brand but also the high luxury atmosphere, excellent standard of service, and of course a truly captivating property. Timeless indoor event spaces pair with outdoor terraces that boast the most scenic views in Park City and make a captivating addition to any Park City event. Hidden in a majestic mountain backdrop, the Red Cliff Ranch offers a warm and welcoming traditional-style barn. 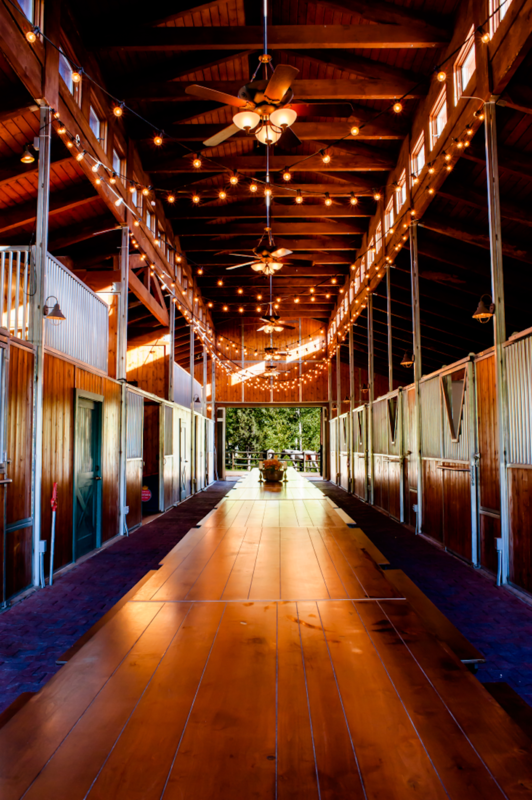 Tucked among the 200 acres that make up Red Cliff Ranch, the venue is surrounded by unmatched scenic beauty. The authentic red cliffs tower overhead, while aspen tree groves and pristine lakes dot the landscape with wonder. 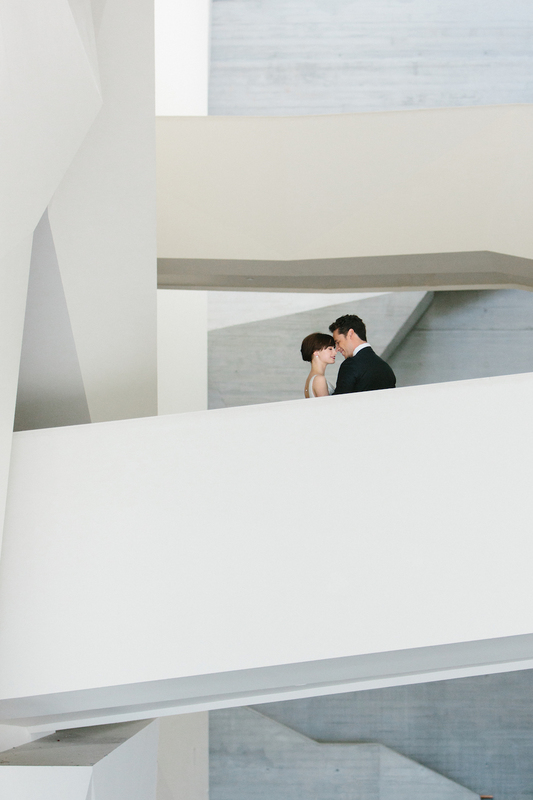 Have you had an event at one of these Utah event venues? Share your experience and other venues that we should consider for our next round up!